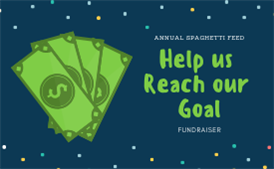 Please consider donating to our annual Alpenglow Spaghetti Feed and Silent Auction to help us reach our goal of a new Chromecart! 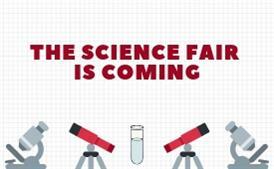 Check out the information about Alpenglow's Annual Science Fair. 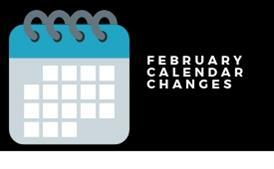 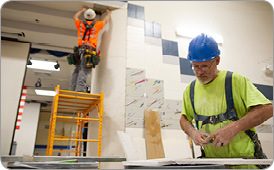 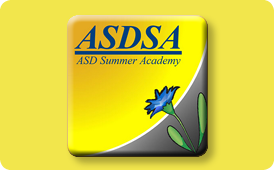 ASD has proposed a change to the school calendar in February.